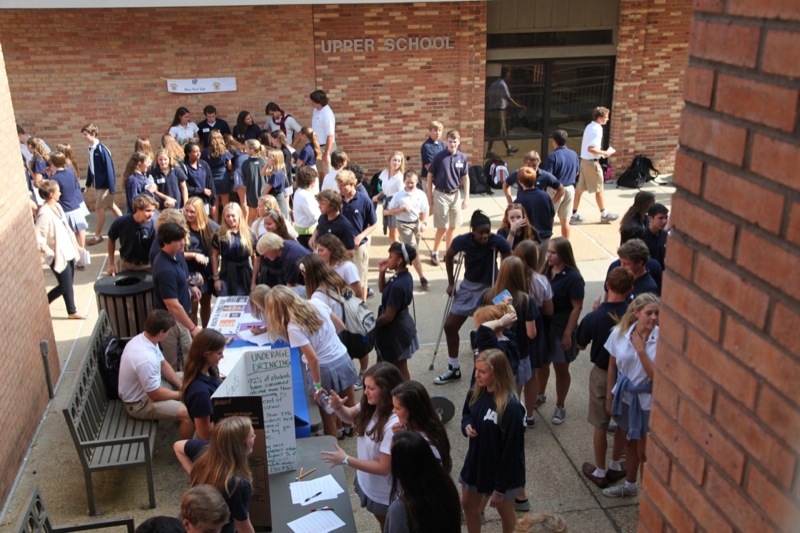 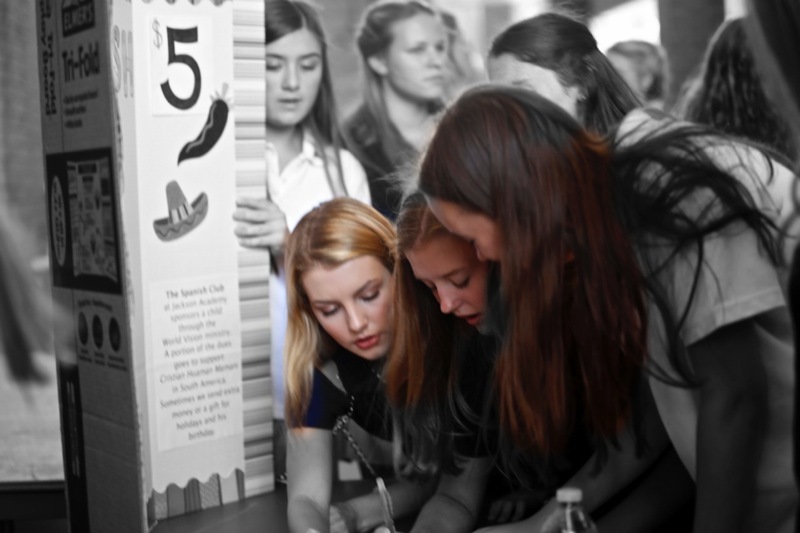 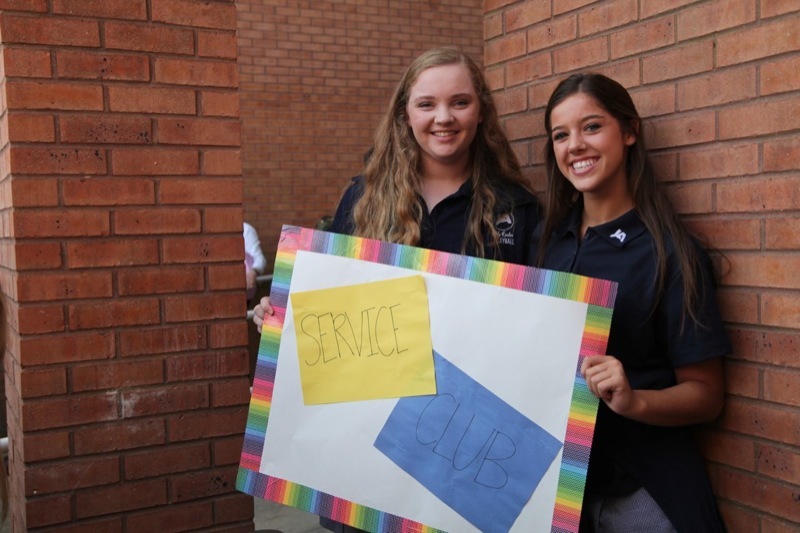 Representatives from the many clubs offered in Upper School were on hand to answer questions and sign up new members at the annual Club Fair. 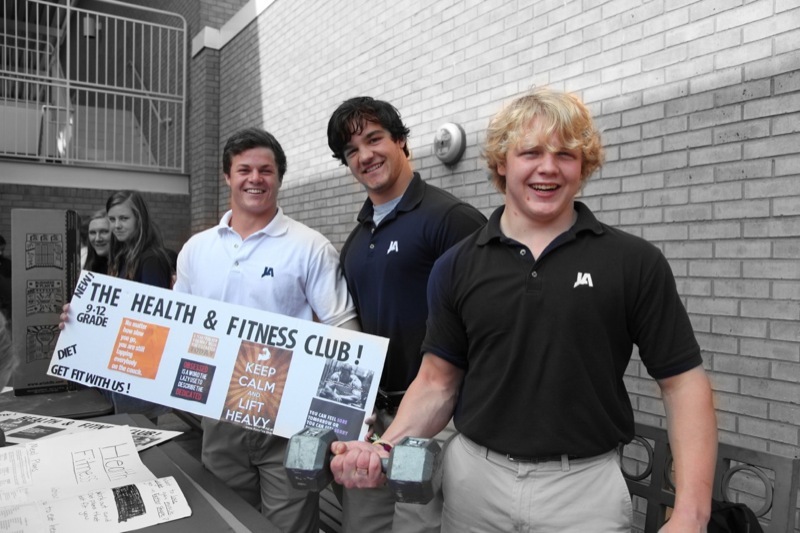 Students in grades nine through twelve could choose one groups that match their interests including Chess, Health & Fitness, Biomedical, Spanish, Service, Book, and other clubs. 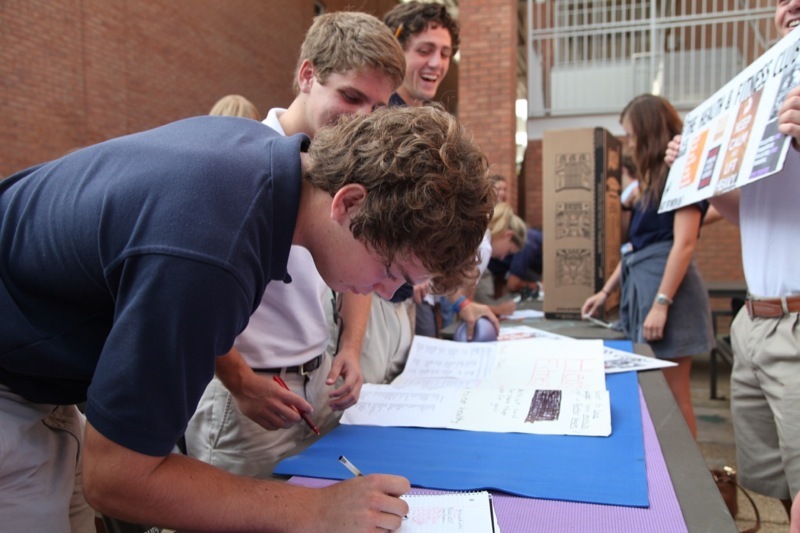 Faculty members serve as sponsors for these groups that meet throughout the year. 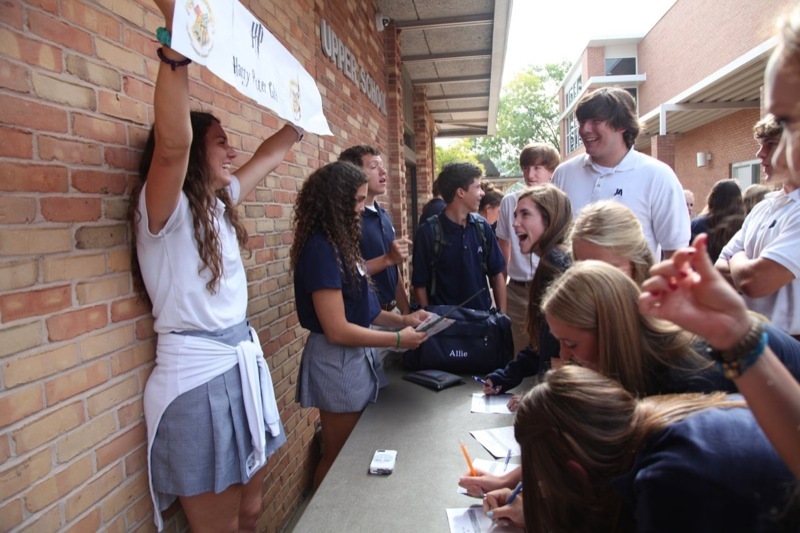 Many meet during break on campus, while others, such as Ultimate Frisbee, will meet outside of school hours.